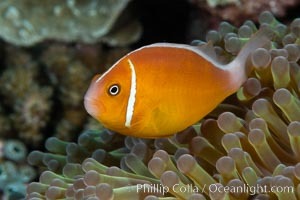 Pink Skunk Anemone Fish, Amphiprion perideraion, Fiji Pink Anemonefish Photo. 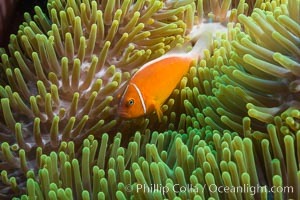 Pink Skunk Anemone Fish, Amphiprion perideraion, Fiji Pink Anemonefish Picture. Lyretail Anthias (Pseudanthias squamipinnis). 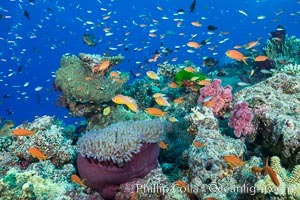 Pink Anemonefish (Amphiprion perideraion) and Magnificent Anemone (Heteractis sp) over South Pacific Coral Reef Stock Photography of Pink Anemonefish. Pink Skunk Anemone Fish, Amphiprion perideraion, Fiji Photograph of Pink Anemonefish. 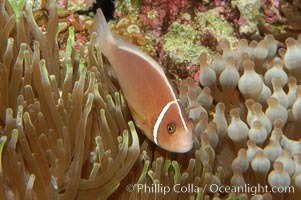 Pink Skunk Anemone Fish, Amphiprion perideraion, Fiji Pink Anemonefish Photos. 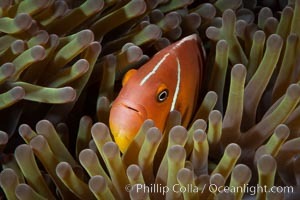 Pink Skunk Anemone Fish, Amphiprion perideraion, Fiji Pink Anemonefish Image. Pink Skunk Anemone Fish, Amphiprion perideraion, Fiji Professional stock photos of Pink Anemonefish. Pink Anemonefish (Amphiprion perideraion) Pictures of Pink Anemonefish. Lyretail Anthias (Pseudanthias squamipinnis). 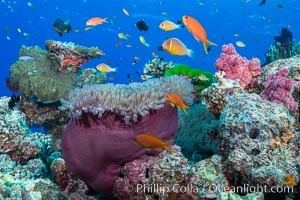 Pink Anemonefish (Amphiprion perideraion) and Magnificent Anemone (Heteractis sp) over South Pacific Coral Reef Pink Anemonefish Photo. Lyretail Anthias (Pseudanthias squamipinnis). 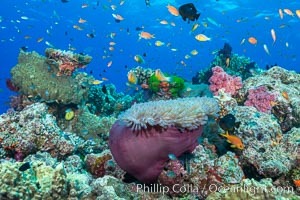 Pink Anemonefish (Amphiprion perideraion) and Magnificent Anemone (Heteractis sp) over South Pacific Coral Reef Pink Anemonefish Picture. 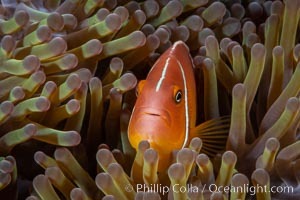 Pink anemonefish. 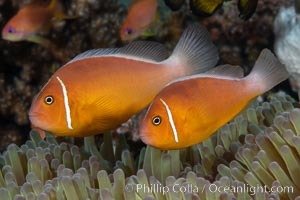 Stock Photography of Pink Anemonefish. 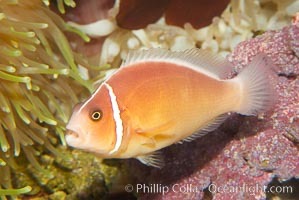 Pink anemonefish. 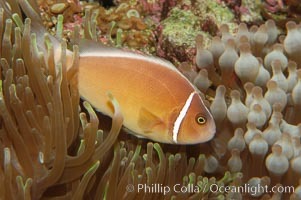 Photograph of Pink Anemonefish. Pink anemonefish. 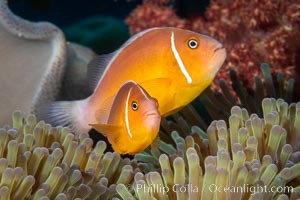 Pink Anemonefish Photos. Pink anemonefish. 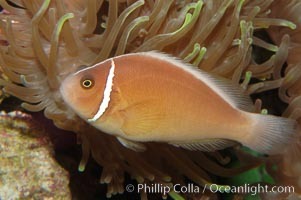 Pink Anemonefish Image. 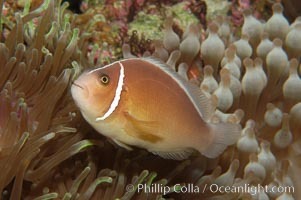 Pink anemonefish. 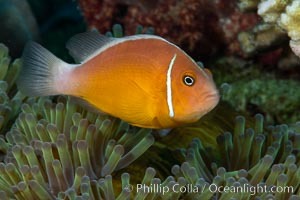 Professional stock photos of Pink Anemonefish.